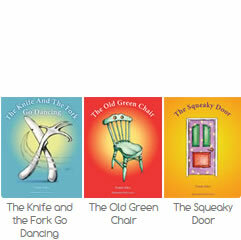 The House series of picture books for children has won plaudits in the U.S.
Traudi Allen has written widely on Australian art. 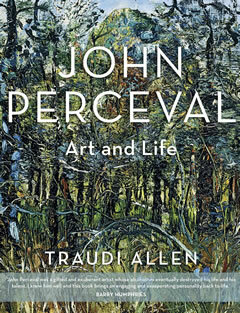 Her second edition monograph on the leading Australian modernist, John Perceval, was published in 2015. 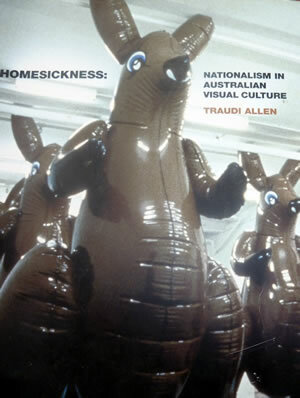 This followed Homesickness, an examination of how contemporary Australian artists have responded to expressions of nation and nationalism. 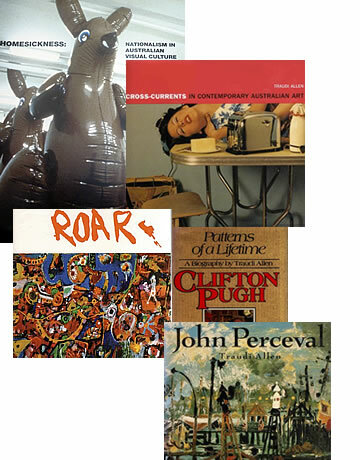 Other books include Cross-Currents, an introduction to Australian contemporary art, a biography of the Melbourne landscape artist and portraitist Clifton Pugh and a history of the establishment of the Fitzroy Roar group. 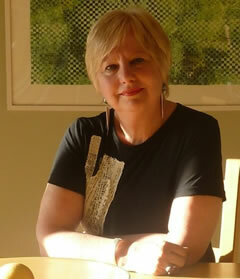 Dr. Traudi Allen is an adjunct research fellow with the School of Philosophical, Historical and International studies at Monash University. Perceval’s work and his personality.